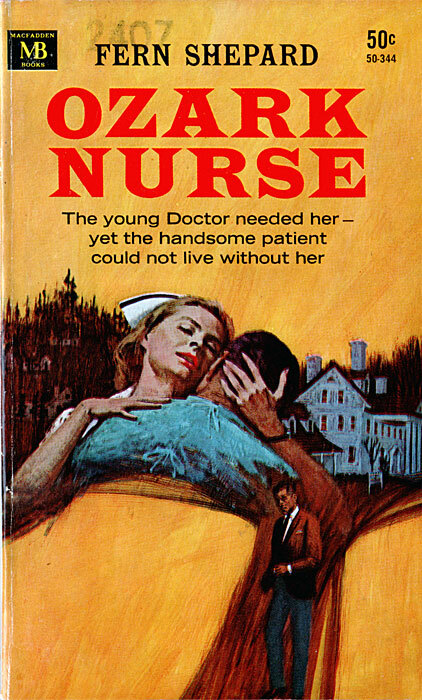 The Young Doctor needed her — yet the handsome patient could not live without her. The man in her life was tall, blond Dr. Paul Anderson. Nurse Nora Hilton had fallen in love with the young surgeon almost from the moment they met. Their marriage plans were a lovely dream — right up to the moment when he lost faith in his surgical skill and, without warning, shut Nora out of his life. Stunned and hurt, she lost herself in her work. When a handsome, wealthy patient begged her to marry him, she was tempted. But could she ever really love him — when her heart belonged to another man?